Lasik surgery has become a permanent solution to help individuals improve and cure vision problems like myopia, hyperopia, and astigmatism. 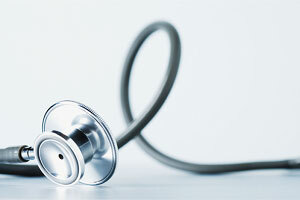 An ophthalmologist is an eye specialist who is an expert in vision care and eye related problems. 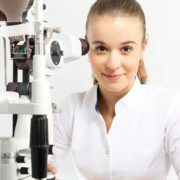 They have a wider and more knowledge about the eye care treatments as compared to other eye specialists. An ophthalmologist is an eye expert who has the knowledge and expertise to perform eye related surgeries. The various eye diseases in many patients can be treated by an ophthalmologist. 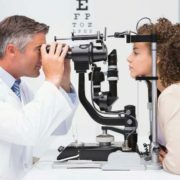 He or she may conduct a corrective eye surgery in patients with complex or severe eye problems. Squint surgeries are also conducted by an ophthalmologist. Some ophthalmologists specialise in treating eye and vision disorders that require special care and treatment. You can also visit a pediatric ophthalmologist in Dubai for treating any disorders of the eye faced by your child. Eye health is one of the most crucial factors that need to be taken care of and for this reason it is important to visit an ophthalmologist who can cure the problem. Corrective vision exercises, treatments, contact lenses, spectacles are also some of the treatments offered by an ophthalmologist. While these are mostly generic treatments, there are ophthalmologists who also specialise in treatments like retina disorders, cornea problems, neurology and also plastic surgery. An ophthalmologist who specialises in treating these disorders is a subspecialist who has an added training and knowledge in the respective field. 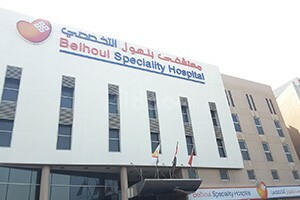 In an ophthalmology clinic in Dubai there may be one more ophthalmologists who specialise in different areas. There are many Filipino ophthalmologist in Dubai and Indian ophthalmologist in Dubai as well. 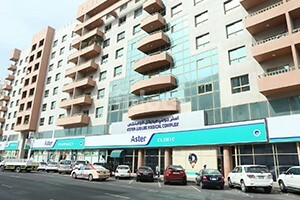 In Dubai, there many ophthalmologists practicing in private clinics in the city as well. 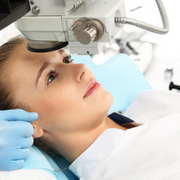 These ophthalmologists have immense knowledge and expertise in the eye care industry and are known to offer excellent treatments to their patients. It is important to visit an ophthalmologist who has excellent knowledge about eye care and the various treatments that can cure eye or vision disorders. 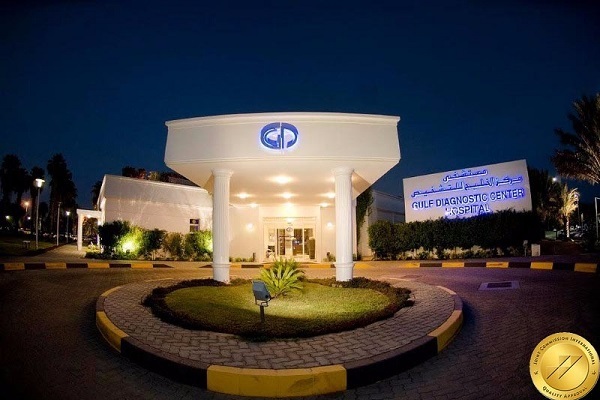 So go ahead and find the best Opthalmology clinics and hospitals In Dubai on Fidoc. Make an informed choice when it comes to accessing healthcare, and book appointments at the best clinics and hospitals in Dubai.